So I’ve decided to slow down the DJ gigs for the summer because outdoor programming is filling up all my time (as i’m typing this indoors). 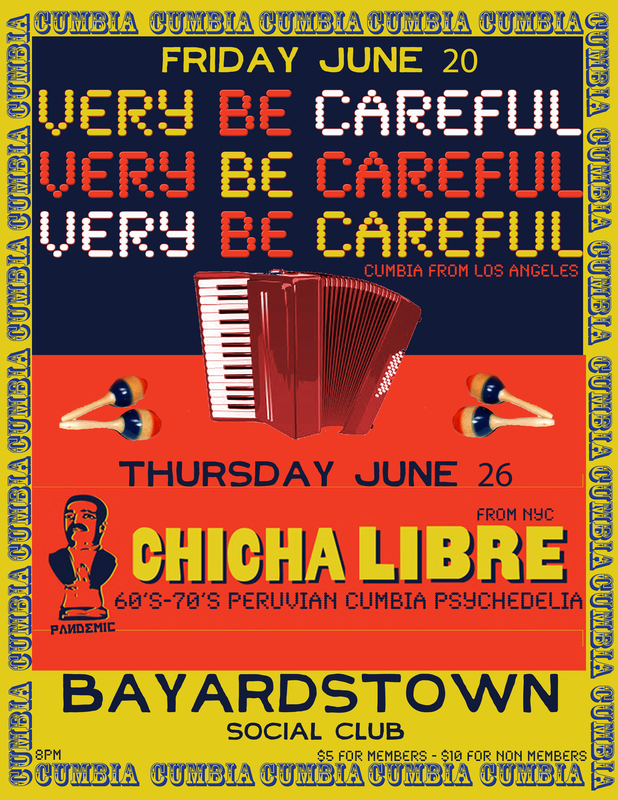 This week we have CHICHA LIBRE from Brooklyn on Barbes Records playing at Bayardstown Social Club. I”m not djing but just producing the event. 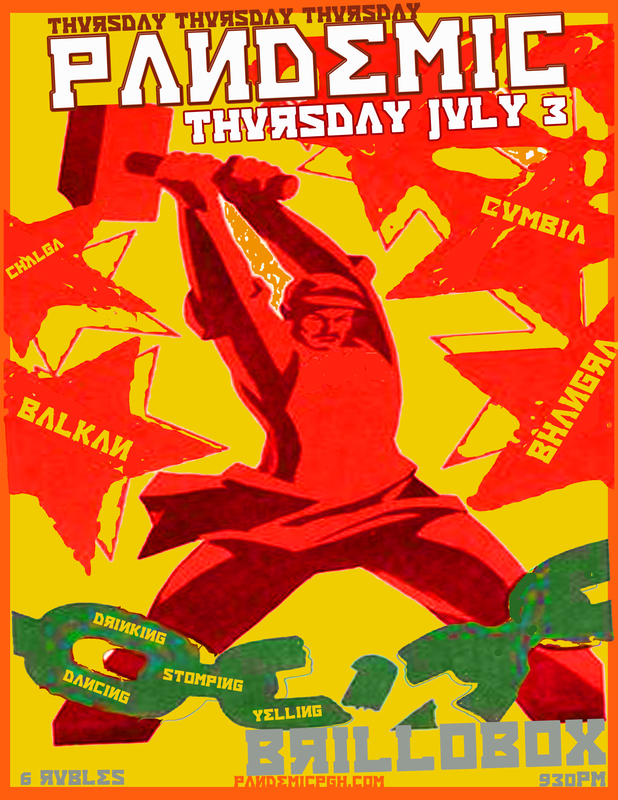 If you need that Pandemic Dancefloor you’ll have to sit tight til next Thursday July 3rd at BRILLOBOX for another installment. Also starting up the NO MAMES: Latin Bass Night at The Round Corner Cantina. Guest this month will be DJ MAFE from the Maracuyeah Party in DC.